🍋😋 Our new Dinner menu set started!! For 1990 yen you get your L size soup, main dish and dessert. All handmade, never frozen and no additives! What a deal!! 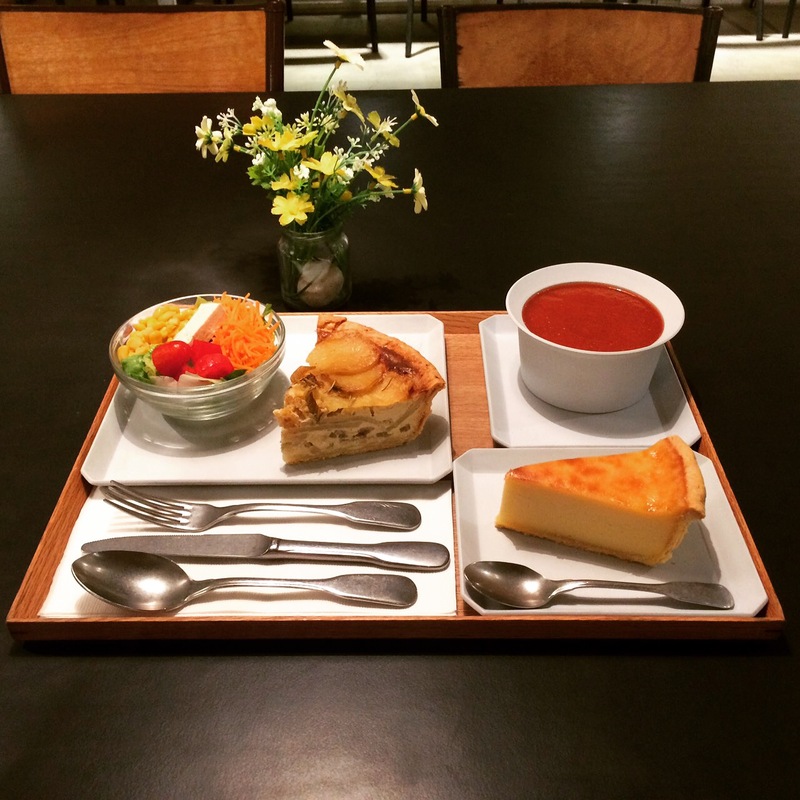 (Gaspacho, Celery and Potato Quiche and Vanilla Flan pictured). Everyday from 6pm to 9pm! Bon Appétit! !